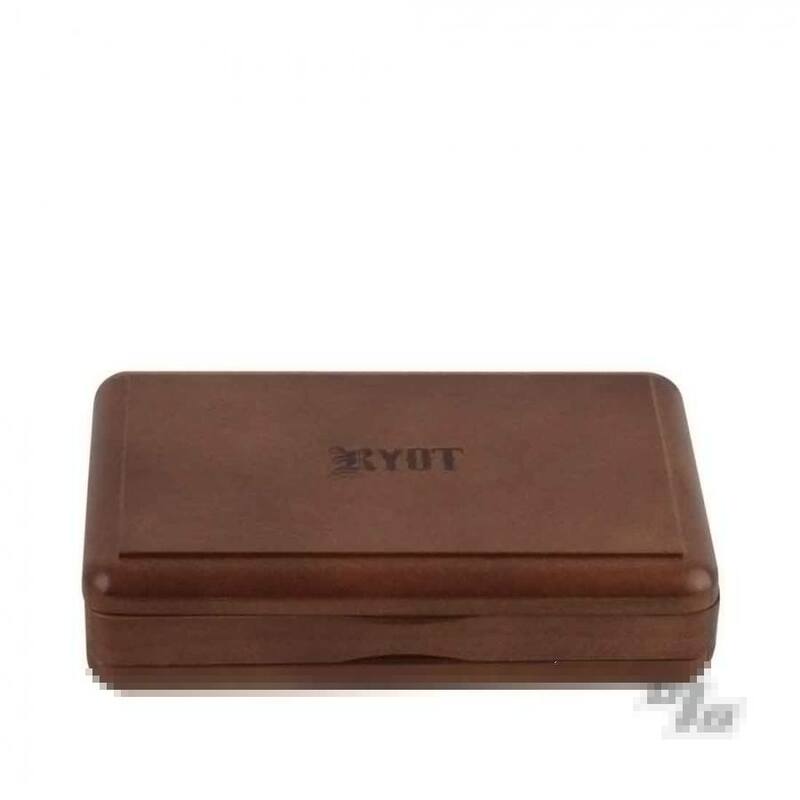 This RYOT slim Pollen Box measures 3 inches wide by 5 inches long and even fits in a pocket. Magnetic lid and bottom, ultra smooth fixed base tray and a 100 micron monofilament screen for the highest quality sifting. This unique and beautiful box allows easy pollen extraction from a variety of herbs. Collect tiny pollen crystals from dried flowers so you can make your own incense, potpourri discs, and holistic remedies. It also functions great as a humidor to store your tobacco or as a Kif box in some states. 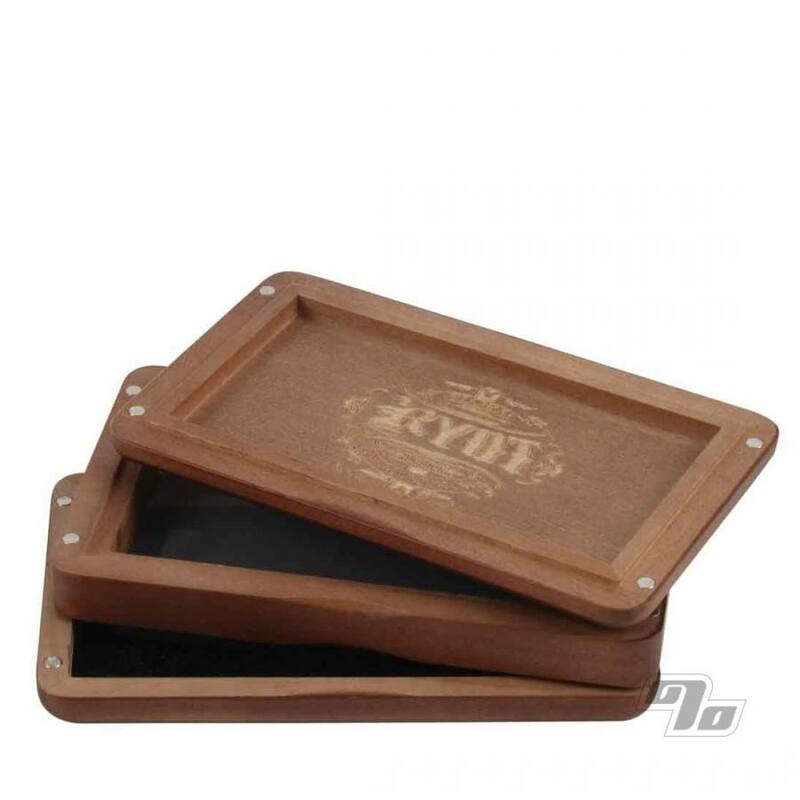 Intended for the high class connoisseur who wants to hold their herbs in style. Solid wood with Walnut finish that measures 3.25 inches wide by 5.25 inches long and 1.25 inches tall. 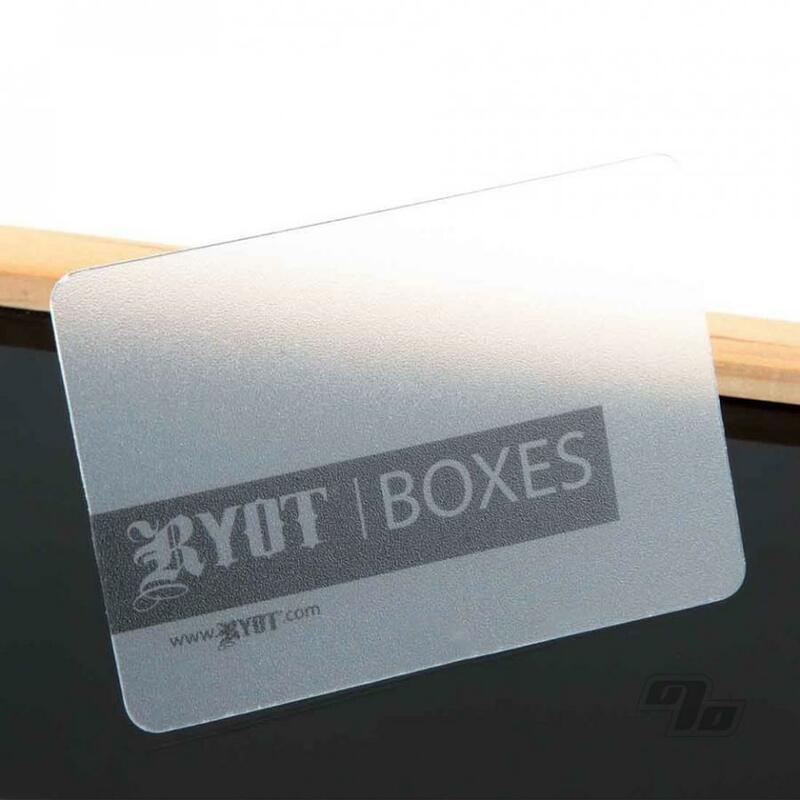 RYOT sift card included. Imported. It works great, looks great, and was an affordable price.